Charlotte E. Maguire, M.D. earned her medical degree from the University of Arkansas College of Medicine in 1944, when women were not just an anomaly in medicine – they were unwelcome. Medical schools routinely rejected women applicants for no other reason than gender. Dr. Maguire was one of the first women to enter the University of Arkansas Medical School. Once she graduated, the local newspaper announced her return to Orlando as “Orlando’s first girl doctor”. That newspaper headline symbolized for Dr. Maguire the severity in America of the chauvinism that she and other women personally experienced as medical students and doctors. One of Dr. Maguire’s proudest accomplishments was opening one of the state’s first pediatric clinics in 1952. She went on to assist in the creation of Florida Department of Health and Rehabilitative Services and directed the state Crippled Children’s Society. In 2000, at 82 years old, she became a driving force in the creation of the College of Medicine at Florida State University in Tallahassee. She remained an active and generous benefactor of the College of Medicine until her passing in 2014. Before helping start the College of Medicine at FSU, she was also on the committee to start the College of Medicine at the University of Florida, making her the only person to have had a hand in setting up both medical schools. Fittingly, she is often referred to as “the mother of FSU’s medical school.” For her to know that she went from being the first female doctor in Orlando to being able to provide scholarships for many young women (and men) to go to medical school today, made her hard work worthwhile. 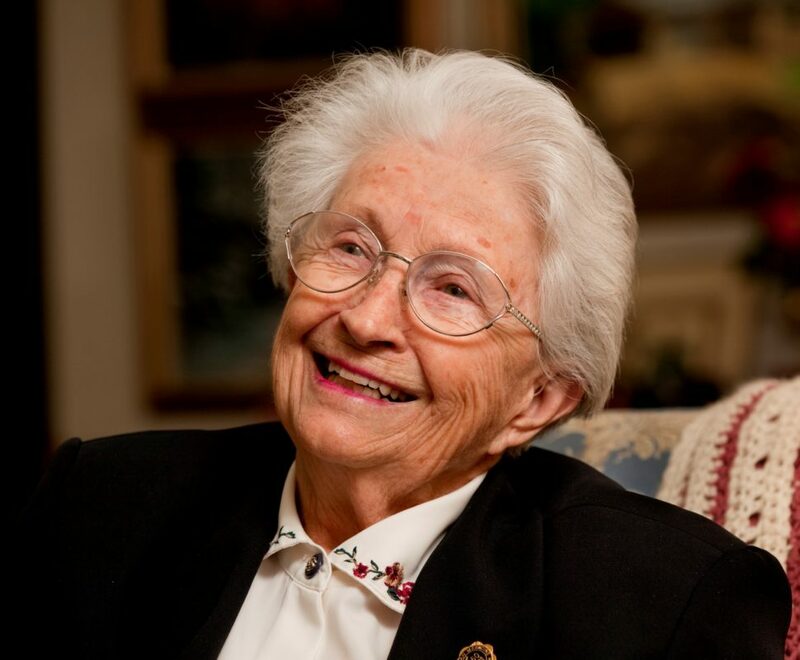 In addition to her medical school philanthropic work, she also cherished giving funds to build the Maguire Lifelong Learning Center at Westminster Oaks Retirement Center in Tallahassee so the residents and the community would have a place to keep their minds active as they grew older. During the last half of her long life, Dr. Maguire was known for her generous support of students in medicine and her encouragement that young women in medicine selflessly serve their patients.